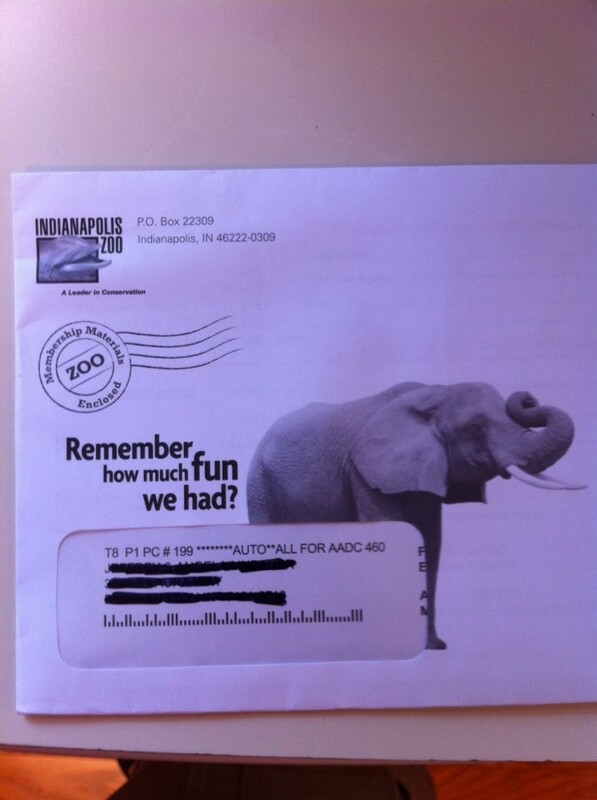 No real post, I just liked the teaser on this membership renewal I received. 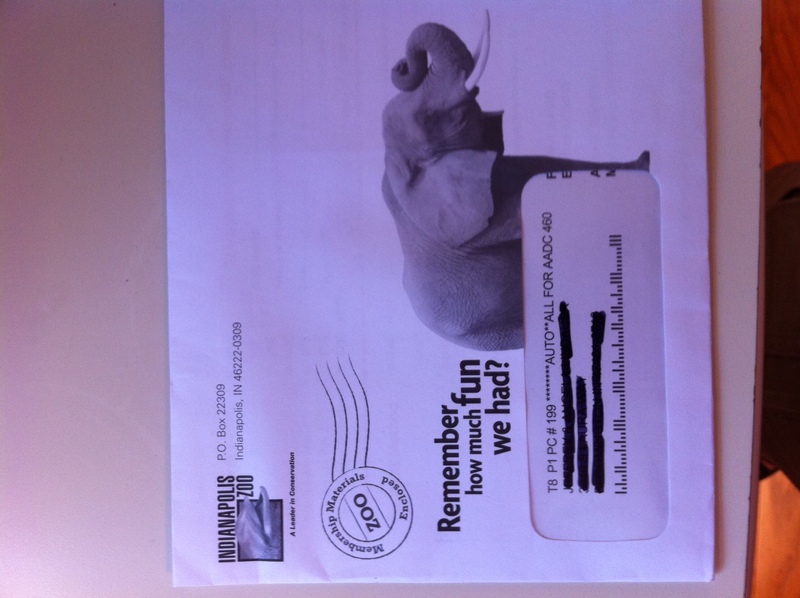 It’s not rocket science, just a cute little teaser that reminded me that I DO remember the fun we have at the zoo. I received an email this week with a cartoon attachment – and it made me laugh out loud, so I present it to you. 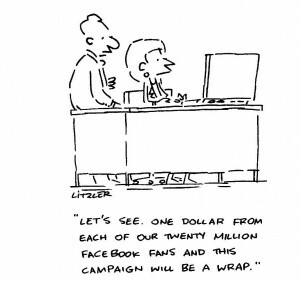 It was created by Mark Litzker, who certainly understands fundraising as that’s his ‘real job’ – but he does cartoons on the side, and he’s very talented. I asked him for permission to share and not only did he agree, he sent along several others. Consider this a tease, and the rest will be shared over time! Thanks, Mark, you’ve brightened the GettingGiving community’s day. 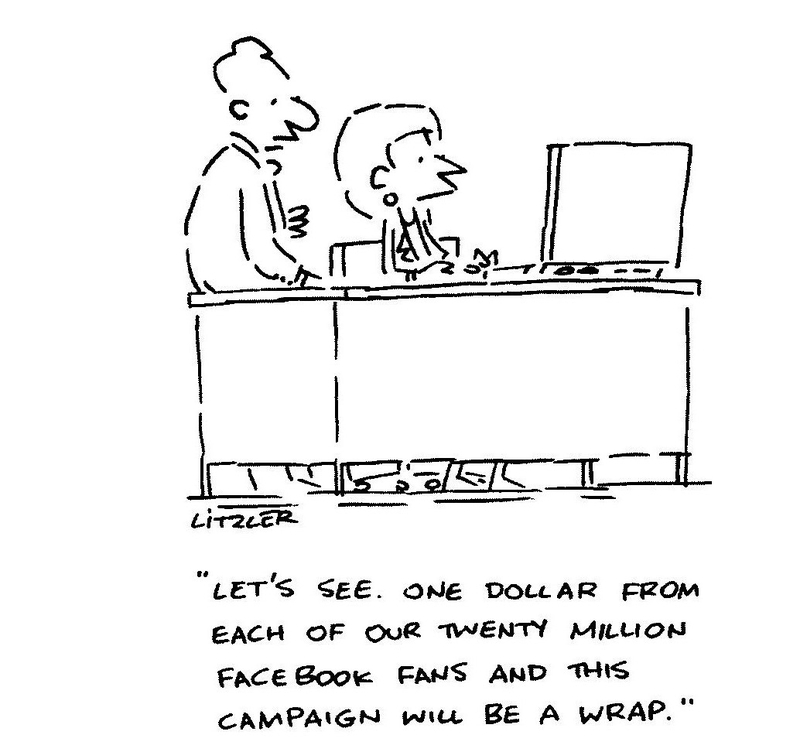 I just hope this isn’t your social media strategy! In the past, I’ve mentioned that I’m a supporter of Habitat for Humanity in my local community. I believe in their work and their leadership and, after my alma mater, they’re my go-to nonprofit. At the national level, however, I have a beef. I hate their YouTube site. I know, I know, it’s petty of me. But with the amazing stories they have to tell, it seems they could do better. Every day thousands of volunteers around the world are hammering, sawing and doing whatever it takes to build affordable housing. Smiling families are receiving the keys to new homes. There are heart-wrenching stories of the past, and new hopes and dreams for the future. In short, it’s a video goldmine. Generally, I find the videos they create to be informative, but they’re SOOOO long and boring. Perhaps YouTube isn’t a significant part of their overall strategy. But with nearly 100 videos uploaded, and the most popular having only 28,000 views, I think this is a missed opportunity. So, Habitat, if you’re reading this, find a volunteer who hates hammers but loves to create video. Give that volunteer a video camera and a goal: 2 minutes of magic. You’ve got the story, give it a voice! Better yet, crowdsource video submissions from around the planet. Anyway, that’s my unsolicited opinion. . . take it for what it’s worth. If you’d like to see other fundraising videos, be sure to visit the GettingGiving YouTube channel. I don’t make ‘em, I share ‘em!